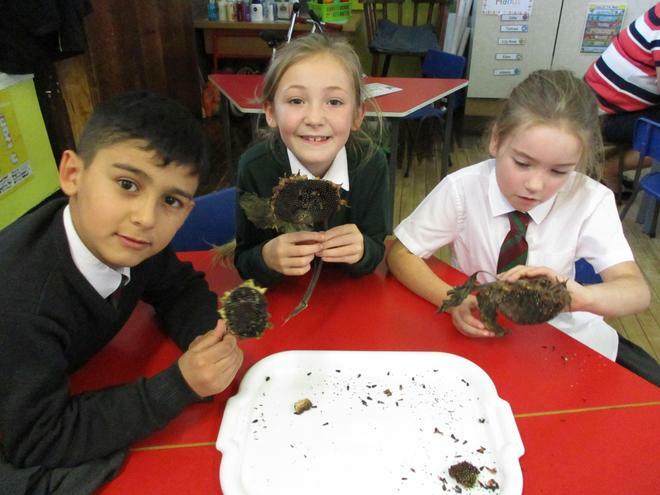 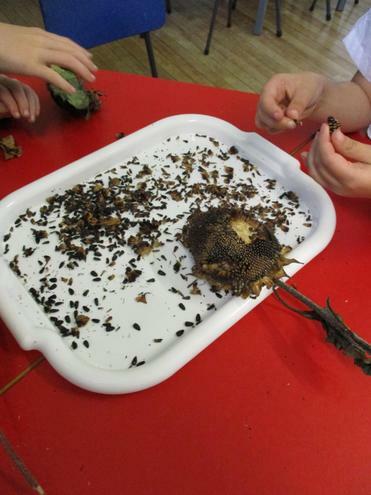 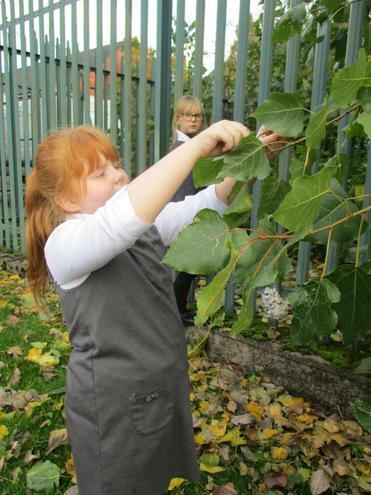 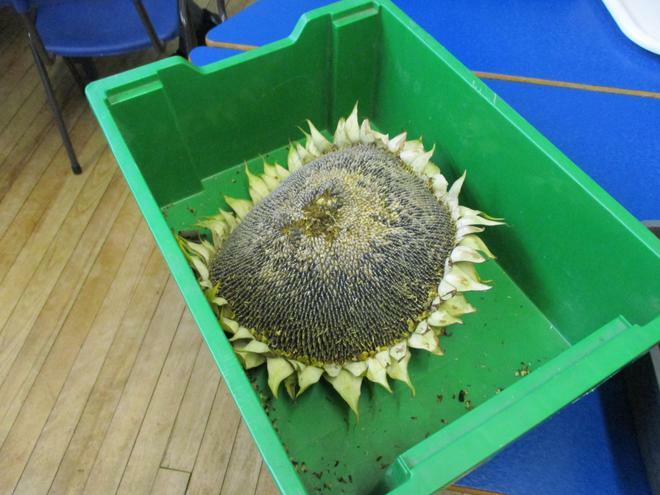 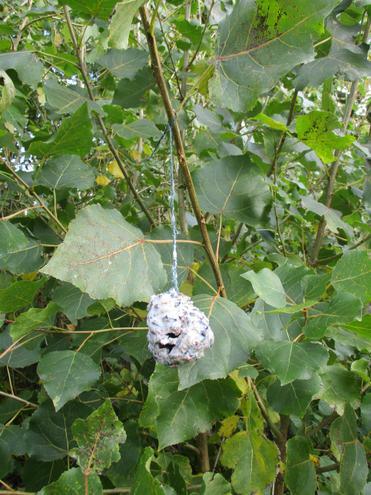 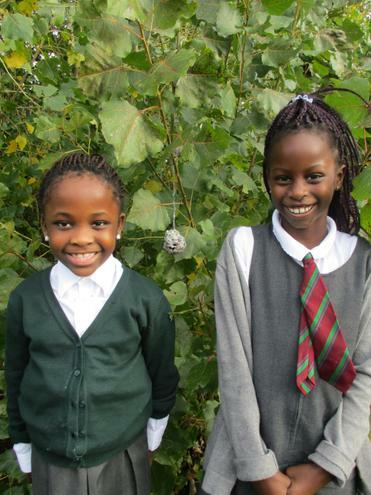 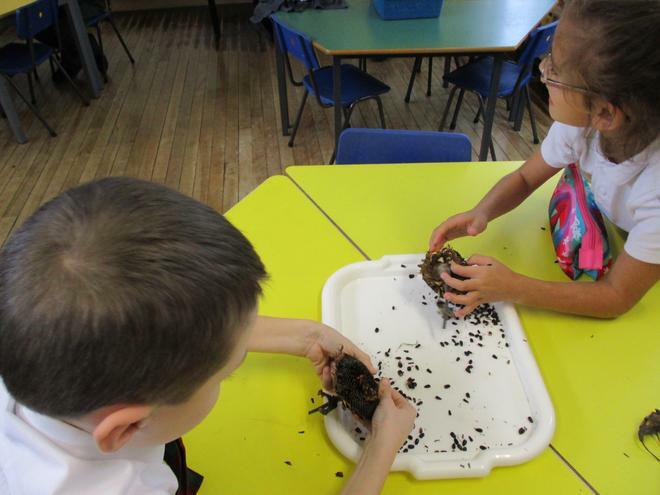 Welcome to Nettlefield's ECO Club!! 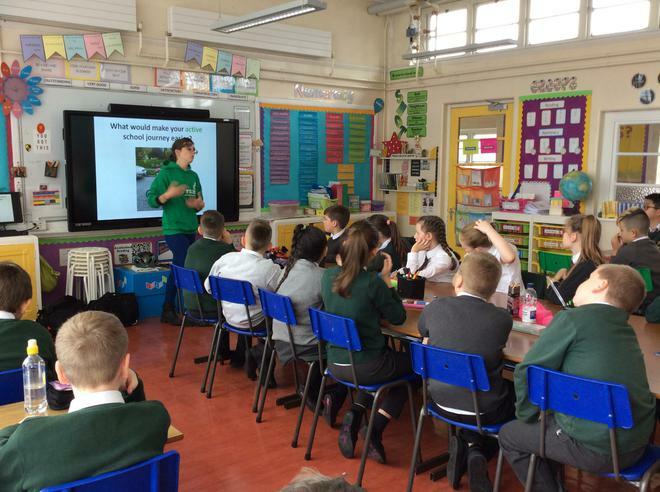 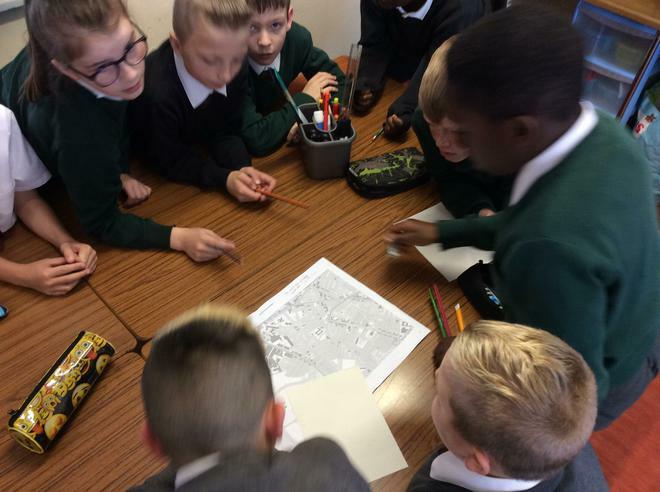 We are going to be doing lots of exciting things in and around school to help our environment and make Nettlefield more 'green'! 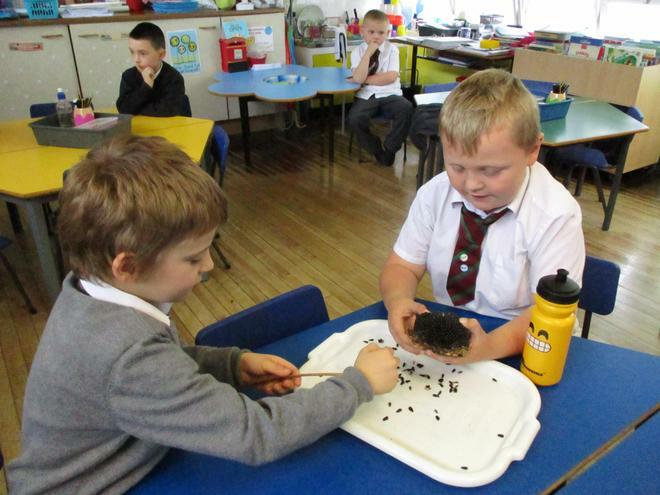 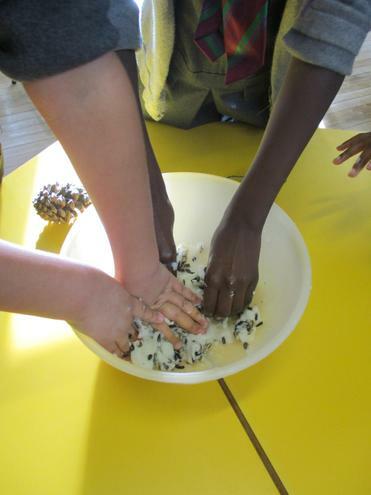 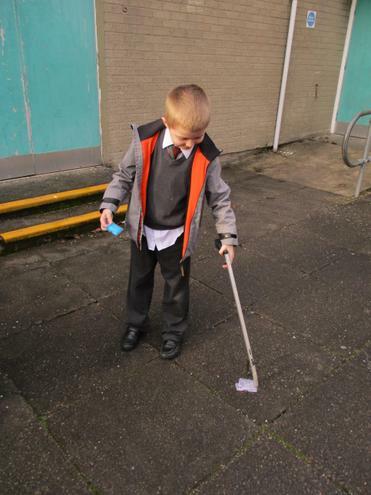 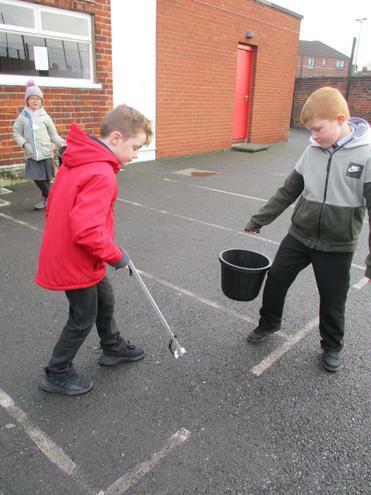 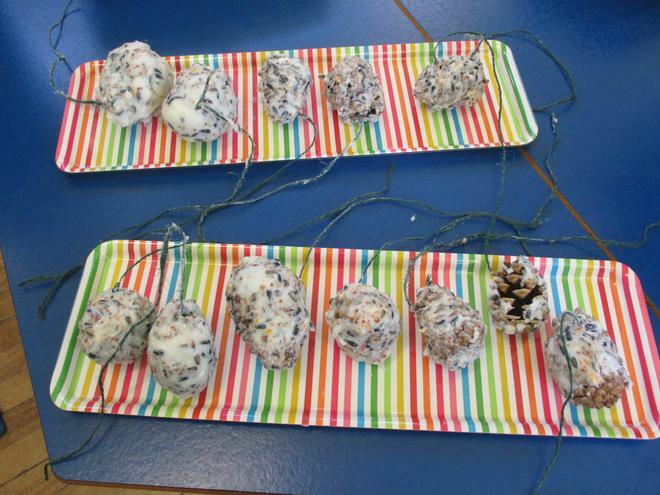 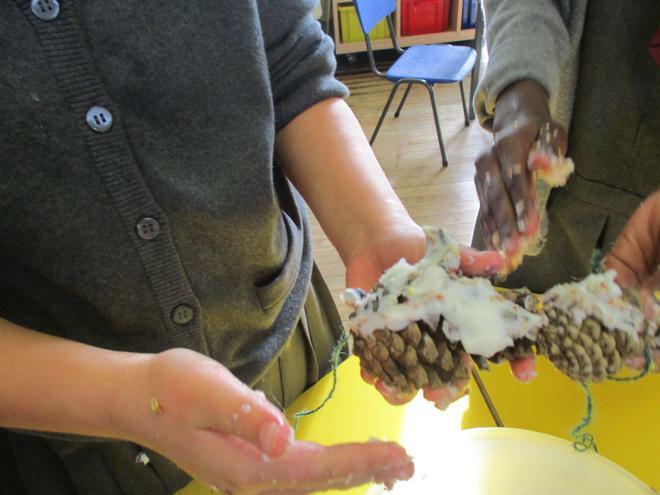 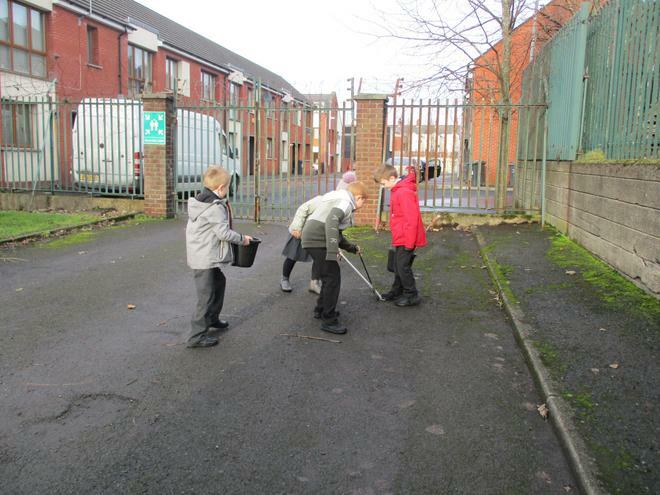 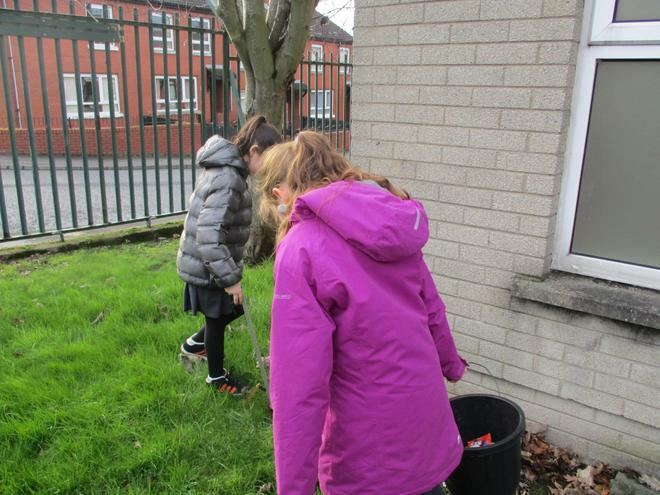 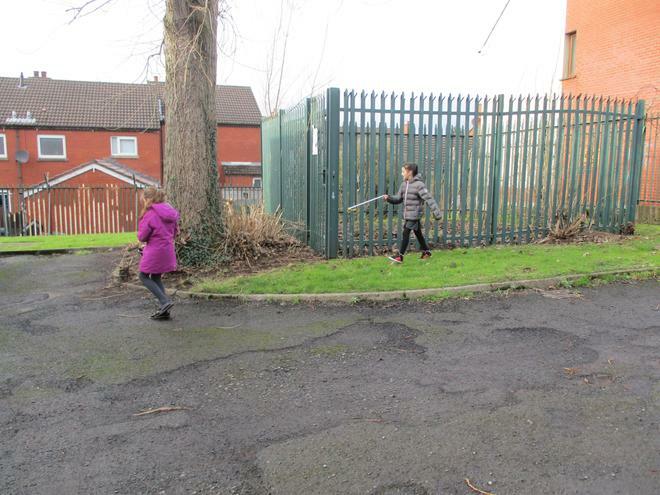 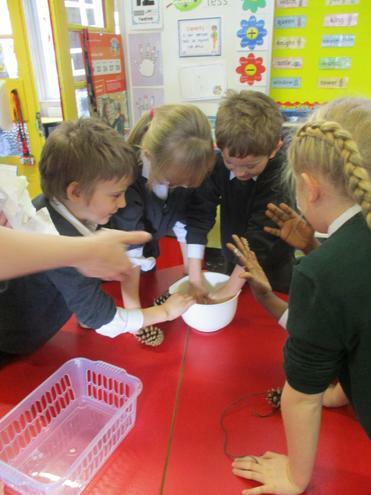 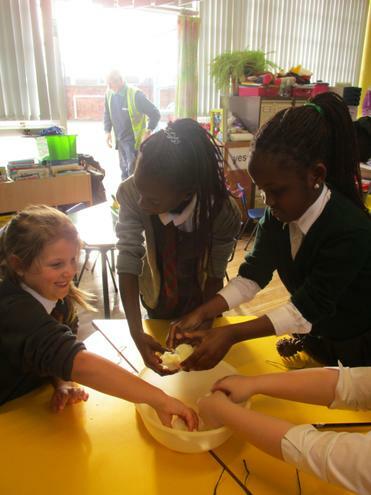 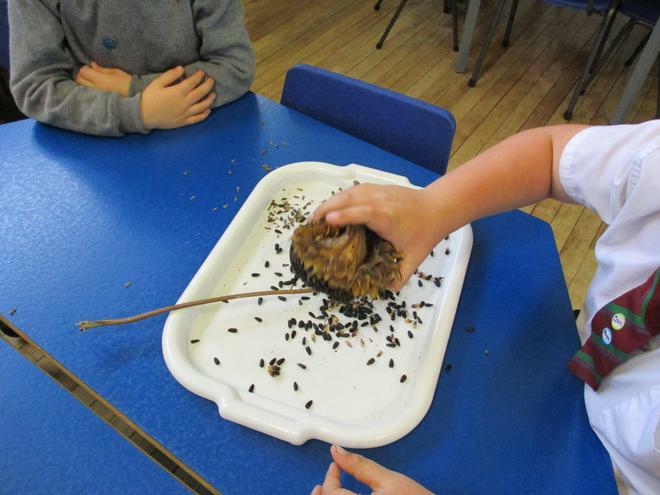 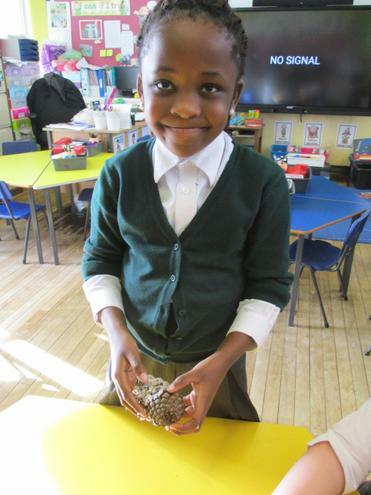 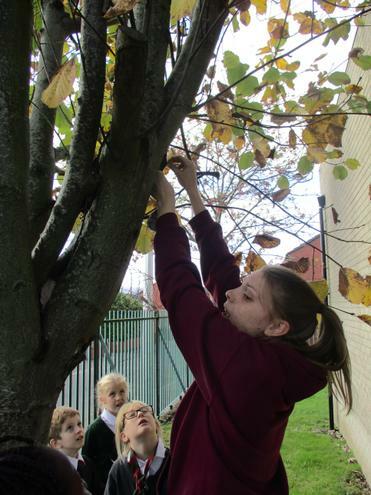 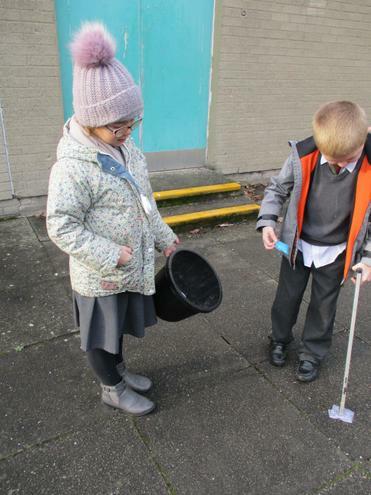 Eco Club feeding the birds! 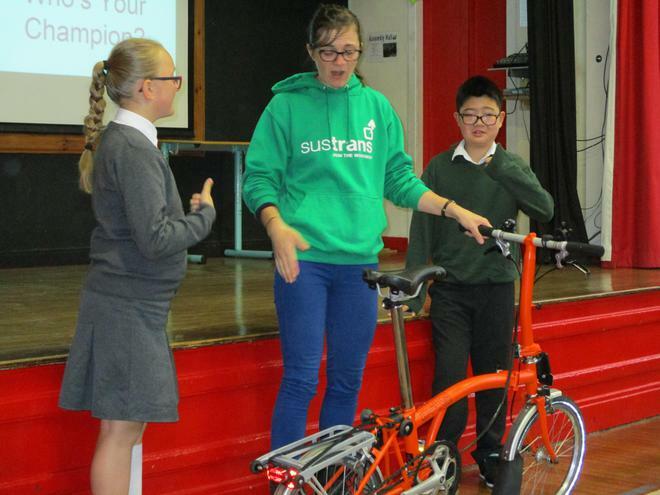 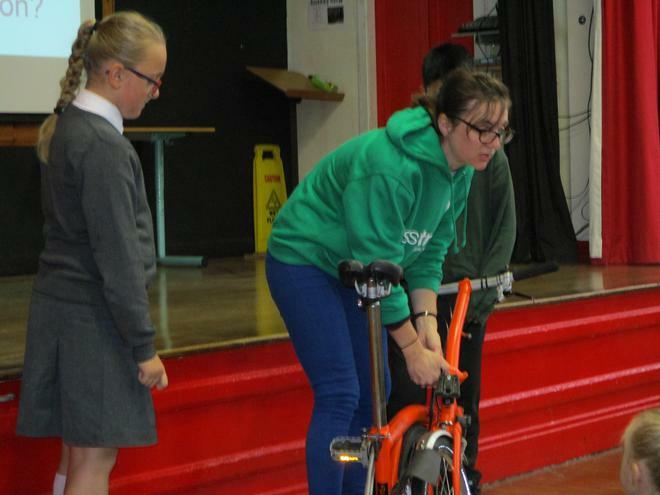 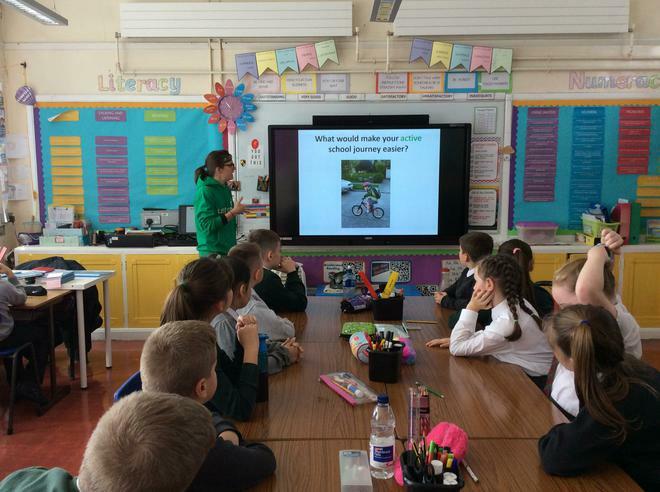 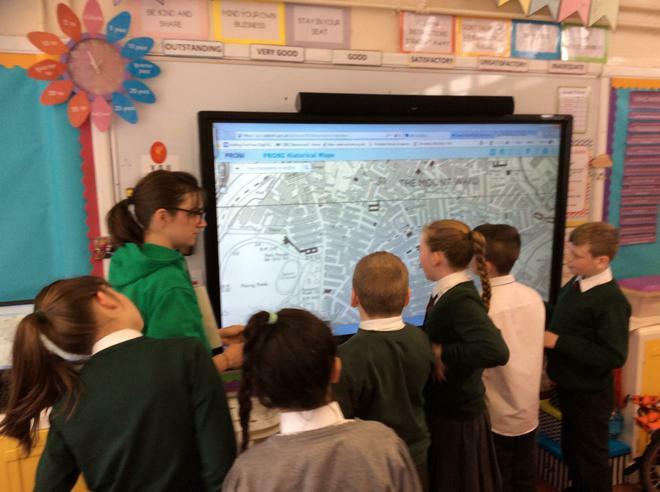 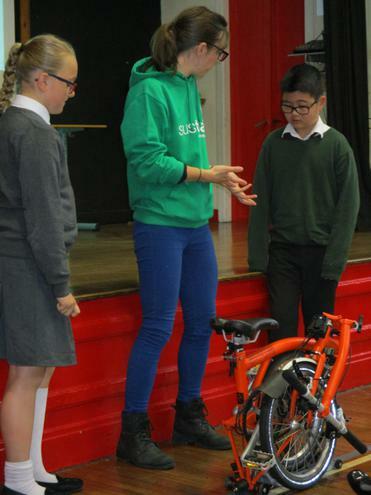 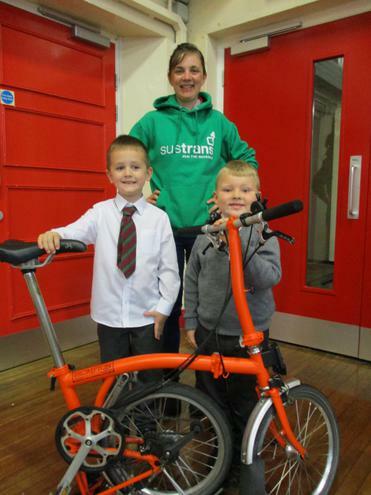 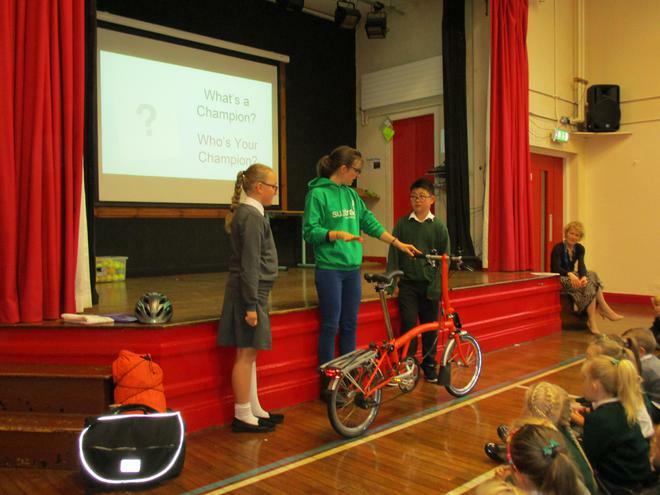 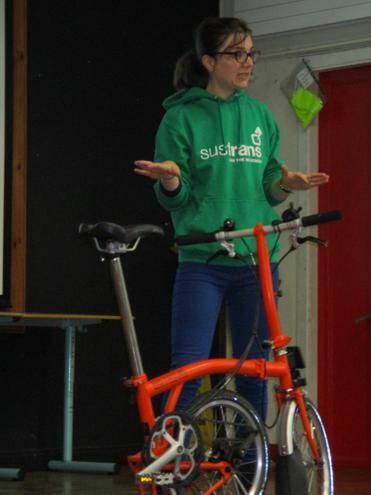 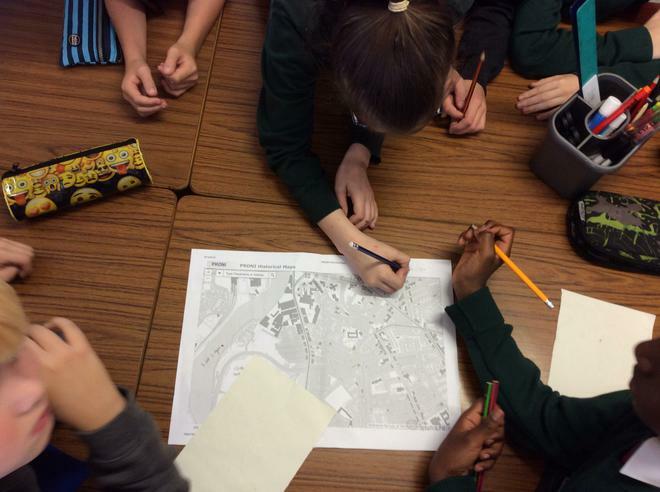 School assembly learning about Sustrans!